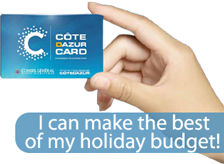 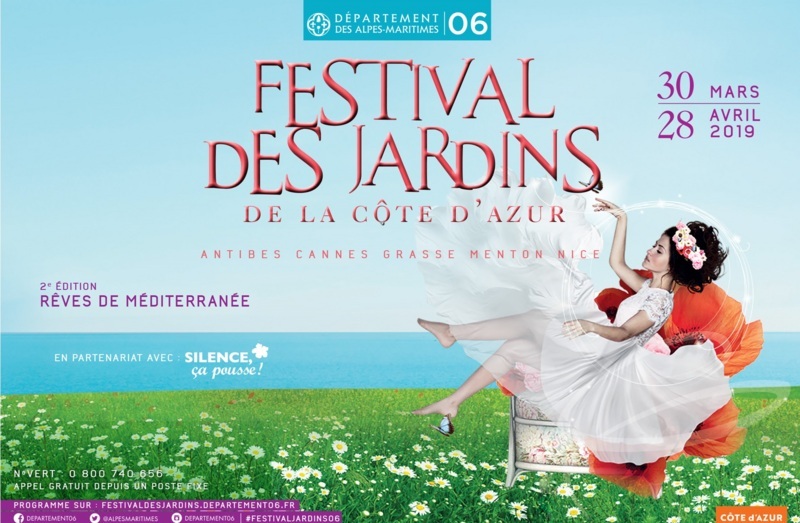 The Department of the Alpes-Maritimes has decided to celebrate this priceless heritage through a new event: The Garden Festival of the Côte d'Azur. 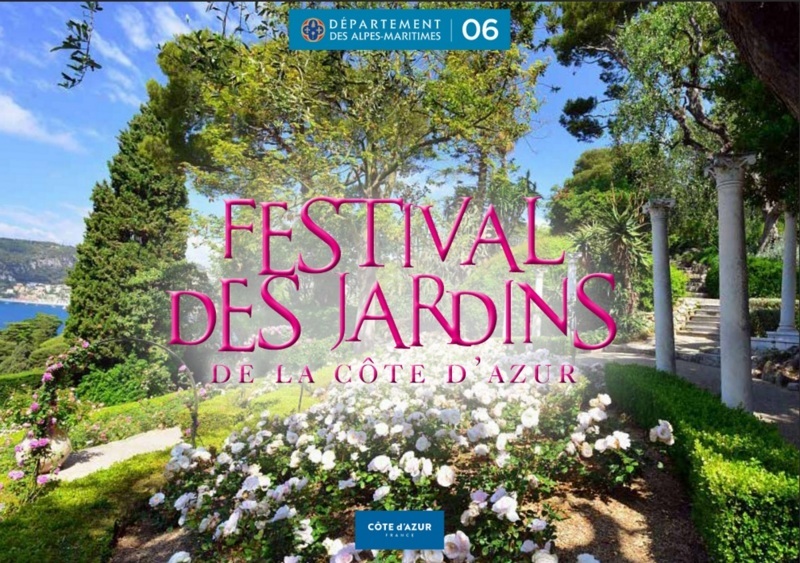 Gardens have contributed greatly to the reputation of the Côte d’Azur and nowadays they constitute a first-class botanical heritage. 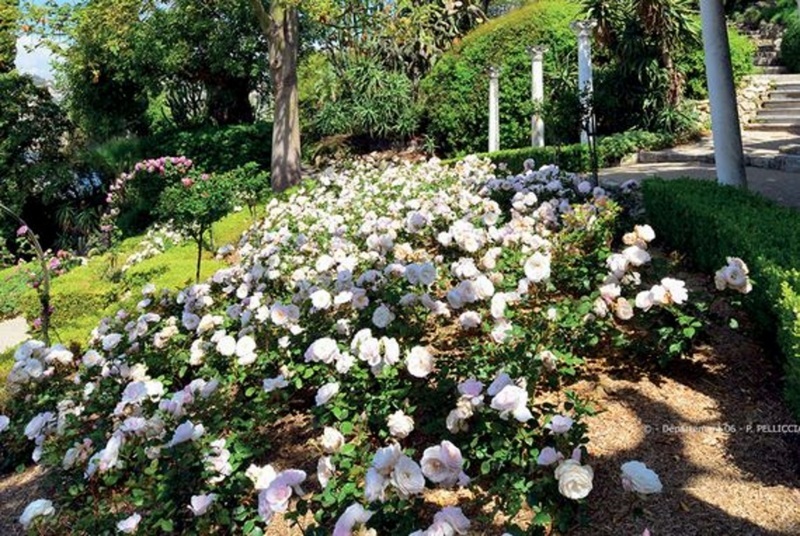 In this playground for the 19th century aristocracy, winter visitors who were keen on gardening had all the leisure they required to acclimatise species brought back from their travels and thus create extraordinary gardens.